Download area maps to use for your event or request a custom map featuring your event headquarter location, points of interest and your logo. We will create a custom map for you with your event or organization logo, headquarter location and additional event hotels or venues and local areas of interest. 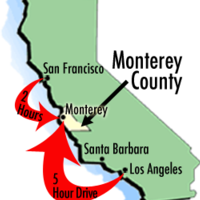 These maps can be embedded on a custom Monterey microsite or your website, added as a URL and even downloaded as a PDF. 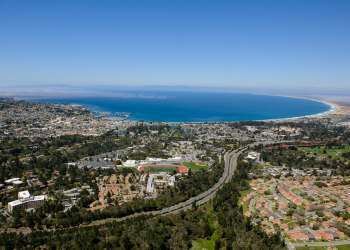 Contact sales@seemonterey.com for more details and to request your map today.